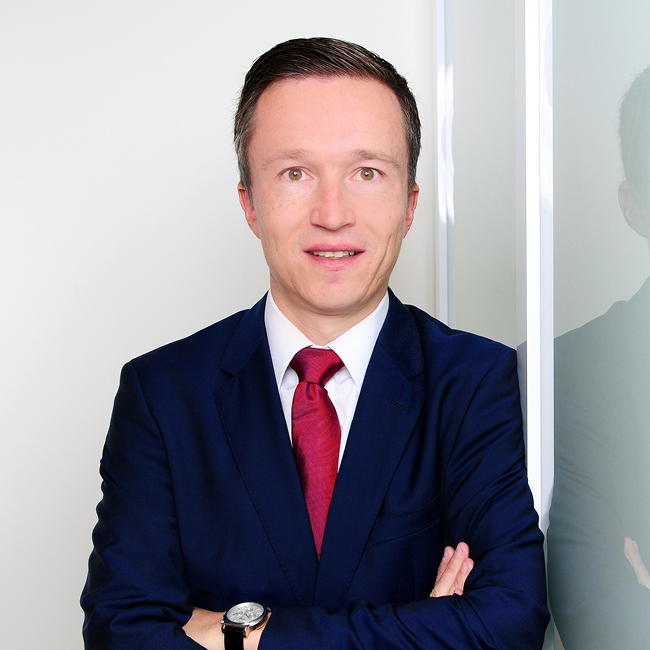 Matthias Hübner is a partner in our wealth & asset management and digital practice, based in Frankfurt. He has worked with clients that are asset managers, private banks, and private equity funds. For these clients his project experience has included strategy and growth initiatives, due diligence, and post merger integration. Matthias also has experience in the digital space for leading banks and innovative Fintech start-ups. Matthias holds a diploma in business administration from University of Bayreuth and is a CFA and CIIA charterholder. Prior to joining Oliver Wyman, Matthias has worked for ten years with McKinsey & Company and Roland Berger Strategy Consultants and held various line positions in the asset management industry.